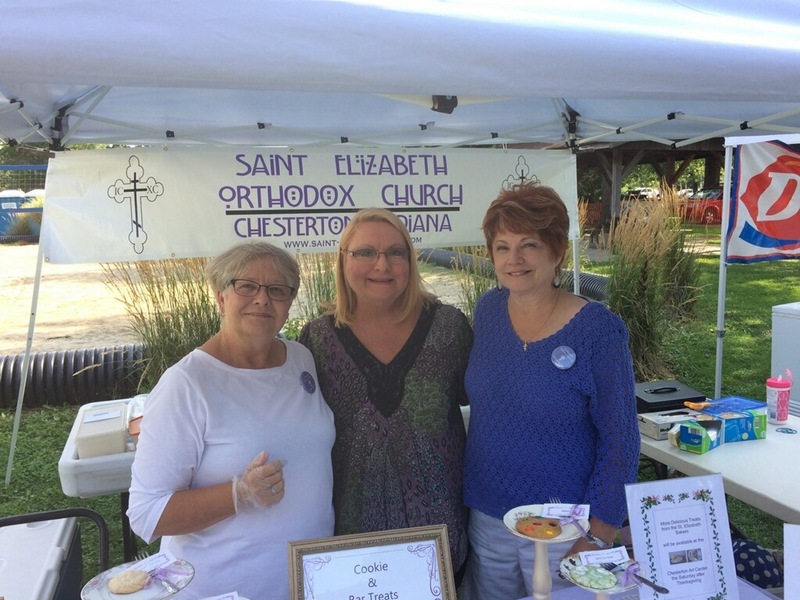 The St Elizabeth Cookie Booth at the 59th Annual Chesterton Art Fair was held on August 5th & 6th. Members volunteered to bake and cover sales while the booth was open to everyone who visited the Art Fair. 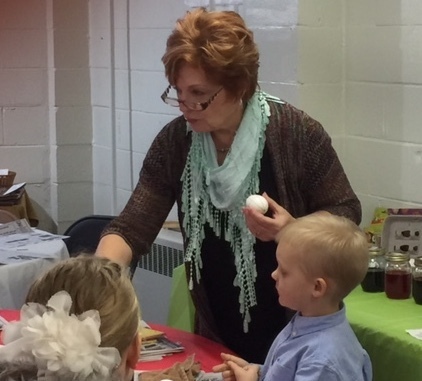 Pysanky artist, LInda Teets, is offering instruction to anyone who would like to learn this traditional form of art. Sundays during coffee hour.